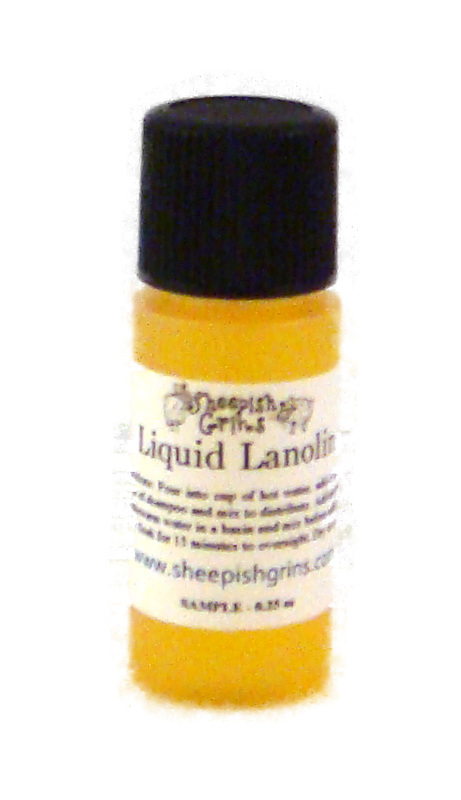 Liquid Lanolin Sample (EO)  : Welcome to Sheepish Distribution!, All Natural Care Products! This sample bottle contains 0.25 oz of lanolin. 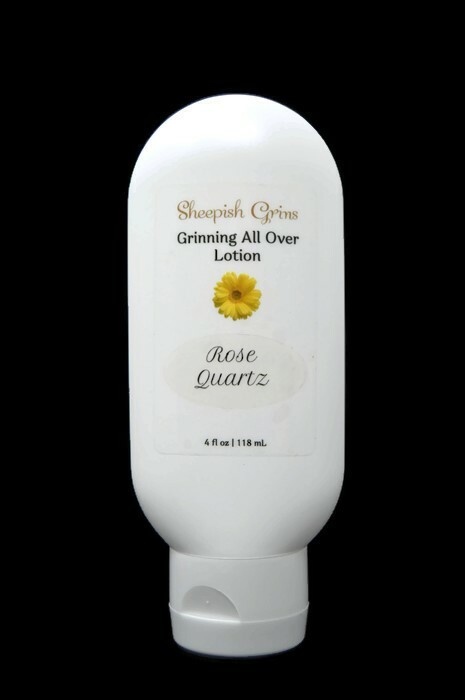 To Use: Add lanolin to warm water and baby shampoo, swirl to distribute (mixture should blend completely and turn white). Add your wool to the lanolin rich water. Soak your wool a minimum of 15 minutes or over night. 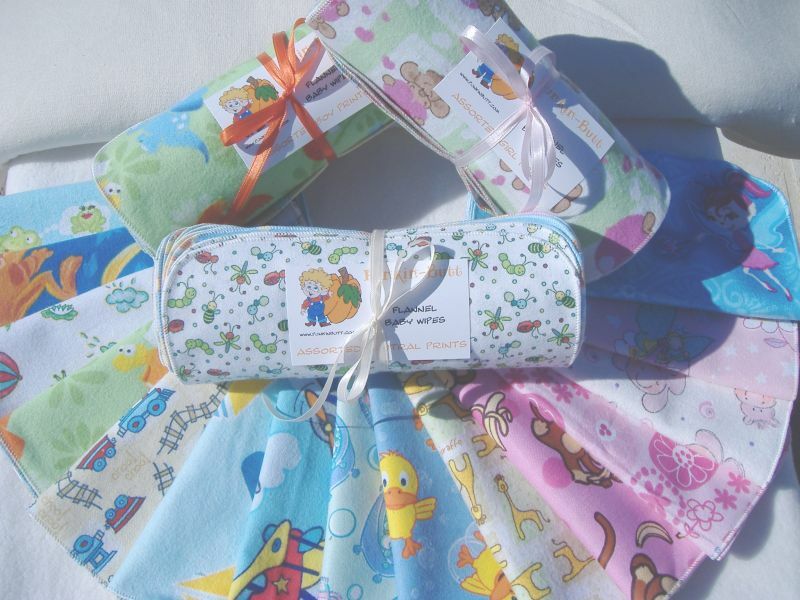 Remove extra water from your wool by rolling it in a towel and then lay flat to air dry.